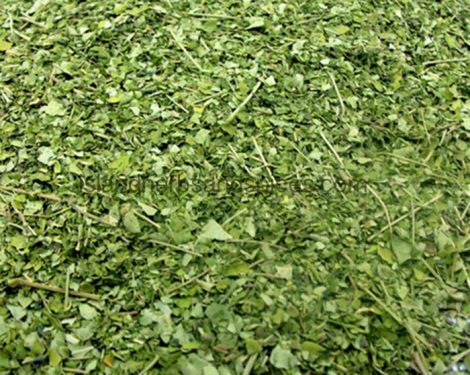 The leaves of the moringa tree are harvested, dried and sold ready to brew a cup of Nutritional tea to cure just about every ailment you may have. The Moringa tree, more popularly known as ‘‘the miracle tree’’, ‘‘the tree of life, ‘’the Cure all tree’’ etc. is a Nutritional wonder. The moringa tree is grown in Jamaica and other parts of the world. The leaves and seed of the tree is full of antioxidants, minerals, and amino acids. 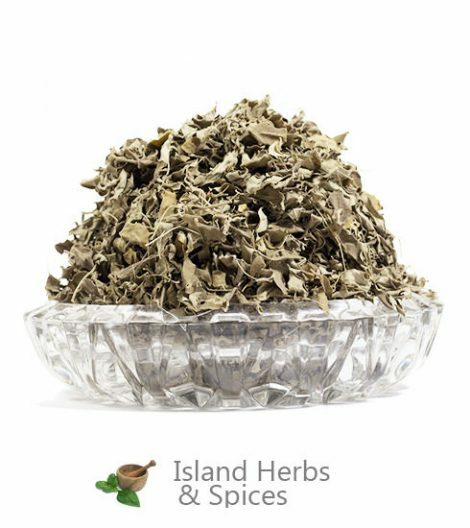 In Jamaica the seeds and leaves of the Moringa tree is used widely, the seed is chewed like a pill while the leaves are boiled and drink as tea. 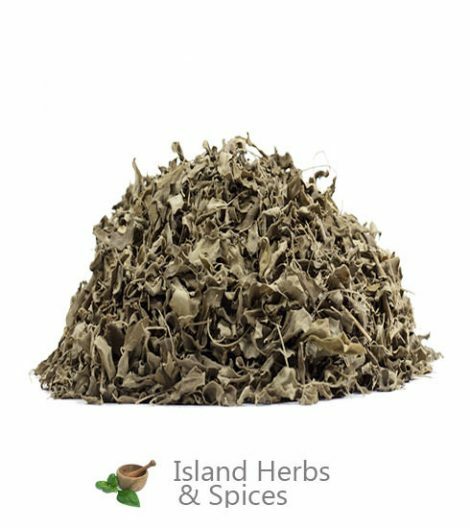 The leaves of the Moringa tree will bolster your Immune system, regulating sleep cycles, increase male and female libido, helpful in the fight against diabetes, combating and preventing anemia, balancing and lowering cholesterol levels, among other health benefits. • The Moringa leaves are a rich source of Vitamin C, Calcium, Protein, Potassium and Iron. The leaves of Moringa are rich sources of beta-carotene, minerals (zinc, magnesium, and selenium), lutein, zeatin, iodine, dietary fibers, starch etc.